Are you looking for a reliable window company based in Shropshire, with a pedigree and history and thousands of satisfied customers? 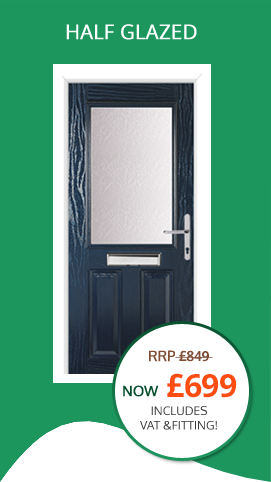 Increase your home security, eradicate drafts and improve thermal insulation with top quality, affordable doors from Heritage Glass. 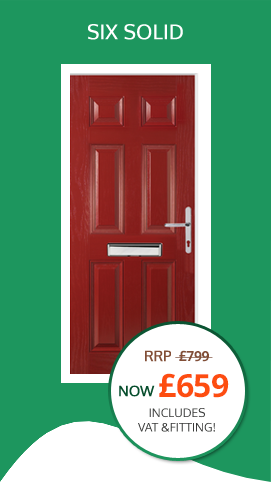 And you can throw away your paint brushes too as all our doors have a guaranteed, long-life finish for good looks and durability. 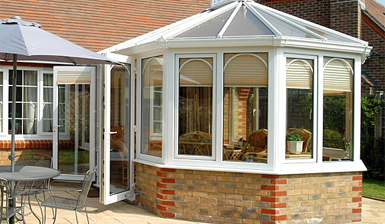 Heritage Glass offer a range of products to improve the exterior of your home. 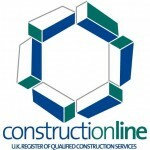 There is a wide range of roofline and cladding products for replacement or refurbishment on almost any kind of property. 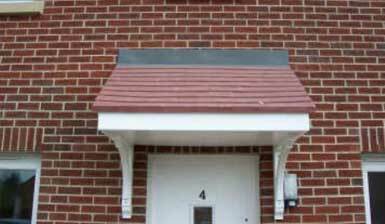 If PVC-U had been available to builders in the past, they would have used it. No one disputes the beauty of timber, but it has drawbacks. In the wet, it can swell. In dry conditions, it can shrink. It can warp or twist and whatever else you do, you’ll always have to find the time to take good care of it. Imagine never having to paint a window. Imagine never having a window already welded shut with layers of paint. 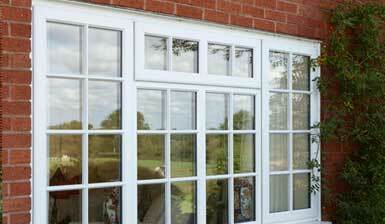 PVC-U windows are tough, durable and insulating. They need hardly any maintenance. They open easily and when they’re closed, they are secure. Timberlook Flush Casement windows replicate the appearance of traditional wooden frames: the delicate curves, detailing and trims, even the colours, grain and texture, but there’s more on offer than good looks. 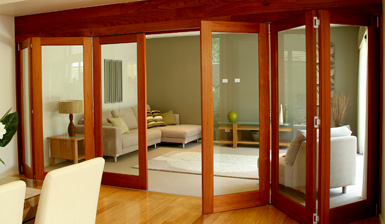 Multi-chambered frames are secure and strong, advanced seals block the weather, high-specification glazing provides thermal and acoustic insulation. We don’t believe in ‘either/or’ – we know you can have traditional style and 21st century performance. 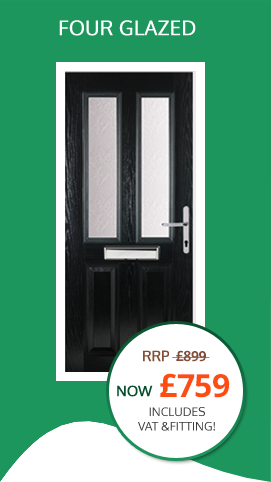 Heritage Glass offer a wide range of doors in many different styles. 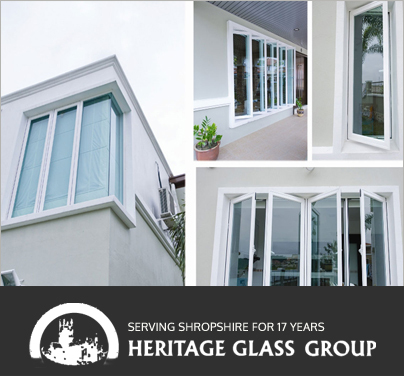 Heritage Glass are Shropshire based double glazing specialists and have been supplying and installing quality windows to homes in Shrewsbury, Telford, Wem, Welshpool, Pontesbury, Whitchurch, Newport and throughout Shropshire and the surrounding areas for over 12 years. 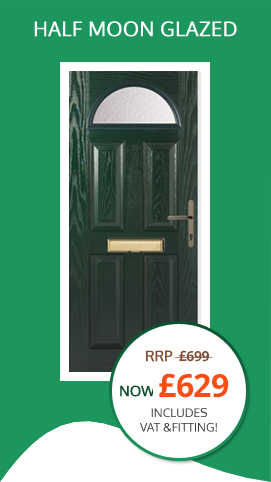 Over 10,000 satisfied installations throughout Shropshire THERE'S NEVER BEEN A BETTER TIME TO UPGRADE TO COMPOSITE DOORS! A Well Established Privately Owned Business Heritage Glass Group, based in Shrewsbury, Shropshire, has been at the forefront of delivering quality for 17 years. 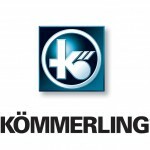 BFRC Authorised Retail Installer Offering Quality A-Rated KOMMERLING PVC Windows and Doors. 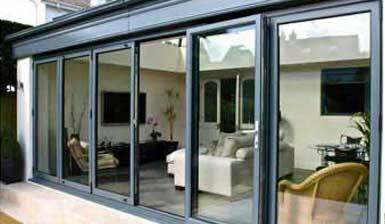 All Our Installers Are Employed Directly by Heritage Glass and Have Passed CRB Checks. A Company Employed Dedicated Surveyor. A Fleet of Fully Equipped After Sales Vehicles For General Maintenance. A Strict Customer Charter Which Adopts A No Pressure Sales Strategy. 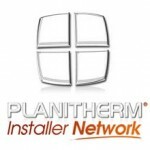 Accredited With CHAS, FENSA, CONSTRUCTIONLINE, TRADE REGISTER, PWF, PLANITHERM INSTALLER NETWORK, KOMMERLING. 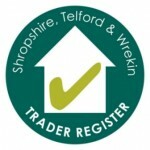 Long Term Approved Installer for Shropshire Council. Thousands Of Satisfied Customers And Repeat Customers To Date.